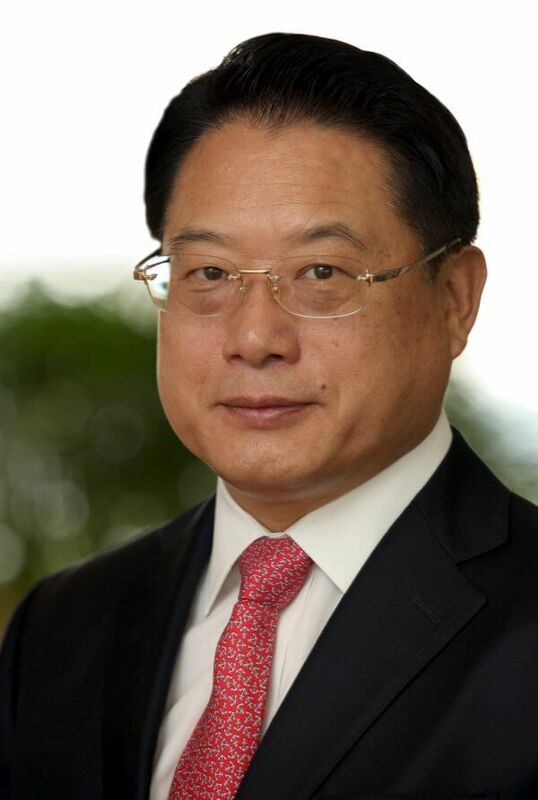 Shannon Chamber is delighted to welcome UNIDO Director General, Mr. LI Yong to address members and network with local businesses. In 1980, the United Nations Industrial Development Organization (UNIDO) brought a delegation of Chinese officials to Shannon Free Zone (SFZ) on a three-week training course. Almost 40 years later the current UNIDO Director General, Mr. LI Yong, will make an official visit to the SFZ to speak about these historic ties, UNIDO’s vision and its approach to creating shared prosperity through industrial development. Mr. LI Yong would very much like to meet the local business people who have built their businesses at Shannon. Kevin Thompstone (former CEO of Shannon Development, past President of Shannon Chamber of Commerce and economic development consultant to zones in Europe, Africa, Middle East and Asia) will present on the SFZ story showing its origins, economic impact, and how the zone and its businesses are in a state of constant reinvention providing the foundation for continuing success 60 years later. A number of Shannon Free Zone companies (see below), will present on their origins, how they have developed over time and what they do today and expect to be doing in the future.